It’s hard to believe the summer of 2013 is almost history. As the days get shorter and the weather cools you’ll again be picking up your guitar and spending more time practicing and playing. And this week I have a couple of resources to help you with your playing. 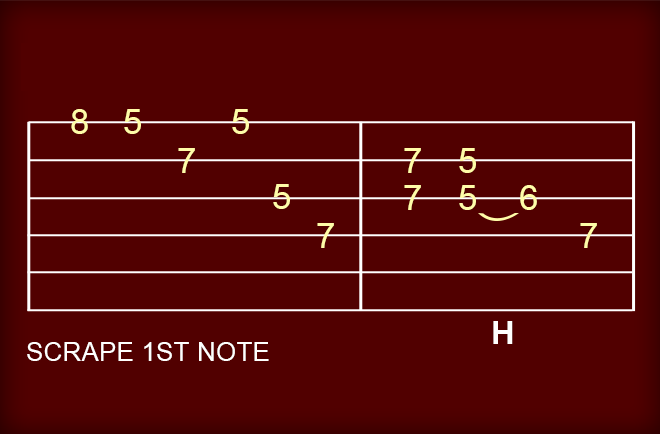 The first is this audio and tab lesson. It gives you major and minor components to use during a solo, ending with a nice ‘minor/major 3rd” Hammer-on. The tabs are below followed by the audio in both full and half speed. The second lesson is a video lesson – an oldie but goodie – that I have posted before. Not a lot of people have seen it and it is definitely worth your time. Here it is. 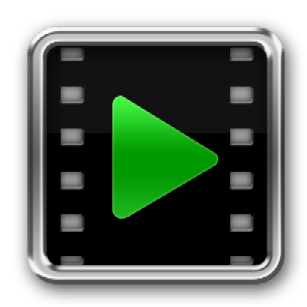 How would you like the ability to slow down, zoom-in and loop a video? Several years ago, my buddy Jim Todd, introduced a product called Video Surgeon that does this. In the near future Version 2 of this product will be available with many improvements. Firstly, it will slow down to 20% of the original tempo — and it will have much better quality audio on slow down. It will allow you to zoom-in much further so you can easily see the hands and fingers of the guitarists. It will allow you to scroll forward or backward in freeeze frame – in small increments even FRAME-BY-FRAME if necessary allowing you to clearly analyze what is being played, and it will allow you to set up multiple loops and customize each one with different settings. This will be a great tool for any guitarist, whether a teacher or student, who uses video in the learning process. It will be available for both Mac and Windows machines and should be available within the next 2 months. The brief video below provides an overview of some of these features. Another product that may be of interest is a batch file conversion product called Audio Switch. This product allows you to select a group of audio and or video files, and then converts everything selected into a common output file format. So, for example, if you have a bunch of m4a files from your iTunes library and you’d like to convert them all to mp3, this product can easily to that – whether you have a couple dozen or a couple of thousands. This product should be available next week. please contact me at info@guitar-1.com. Copyright © 2009 Guitar Leads Blog. All Rights Reserved.